OPINION: AP Physics as a force for civil rights? MARKS, Miss. — Fifty years ago, the Poor People’s Campaign, conceived by Rev. Martin Luther King, Jr., as a means to advocate for equality and opportunity, was launched in Mississippi, defiantly, in the weeks after his assassination. A half-century later, countless retrospectives often present the tumultuous spring of 1968 as the closing of the Civil Rights era. Here in Mississippi’s Quitman County, we are also commemorating these events. But we reject the notion that the Civil Rights era ended then, or ended at all. The Civil Rights era is not a discrete historical period, but an ongoing effort. We are working here to develop a solution to a very specific, yet highly consequential, problem that afflicts rural and poor communities across the U.S. — students who have the aptitude and work ethic to excel academically often lack access to the advanced coursework needed to fulfill their potential. The College Board’s Advanced Placement courses prepare high school students for college rigor, enhance admission prospects, and, in many cases, reduce college costs by enabling students to earn college credit prior to matriculation. AP classes increasingly are a standard component of a college preparatory curriculum — students took about 5 million AP tests in 2017, more than quintuple the total 20 years earlier. However, many schools have failed to keep up. Demand for AP classes, particularly in science, technology, engineering and math, or STEM, vastly outpaces the supply of qualified teachers, exacerbating educational disparities. Nearly half of rural school districts do not offer any AP courses; all but 5 percent of suburban districts do. Similarly, among high-poverty public high schools serving primarily black and Hispanic students nationwide — which more than doubled in number since 2001, and now enroll about 17 percent of all students — under half offer AP classes. In Mississippi, those categories converge: the state has the third-highest percentage of students who attend rural schools, the highest percentage of black residents, and the nation’s highest poverty rate. In Quitman County, over 50 percent of school-age children live in poverty, and median household income is less than 45 percent of the national average. Yet even the most rural and low-income areas have students who can excel academically if given access to a rigorous curriculum and provided strong academic support. To help those students, Quitman County has joined other rural districts to form the Mississippi Public School Consortium for Educational Access to provide advanced coursework for all high school students, regardless of where they live or their family circumstances. The Consortium is working with the Global Teaching Project, which provides educational content and academic support, as well as faculty and students from Yale, the University Virginia, Stanford, and Mississippi universities to offer AP classes at schools that previously had few, if any, AP courses. Though many impediments remain, initial progress is encouraging. Already, the number of Mississippi public high schools offering AP Physics 1, the consortium’s inaugural course, has increased 33 percent. More importantly, students are engaged, learning and beginning to view themselves as part of a high-achieving cohort. The consortium’s classes are presented in a blended format. In-class instructors build on subject matter taught by the lead teacher, a subject matter expert who presents the content remotely. Local AP-certified supervisory teachers also support in-class instructors with detailed lesson plans and pedagogical guidance. College students majoring in relevant disciplines conduct interactive tutoring sessions with each class by video-conference. Students are provided textbooks, workbooks and online resources, and they are prepared for the curriculum’s rigor through university-based, residential summer and spring programs. Even with these multiple elements, the Consortium’s program is relatively inexpensive and readily scalable, and can provide a template for schools elsewhere in Mississippi and beyond that seek to mitigate educational disparities. By many metrics, Mississippi continues to struggle. But there is also reason for hope. Employment opportunities are constrained less by a lack of jobs than by an inadequately educated workforce. 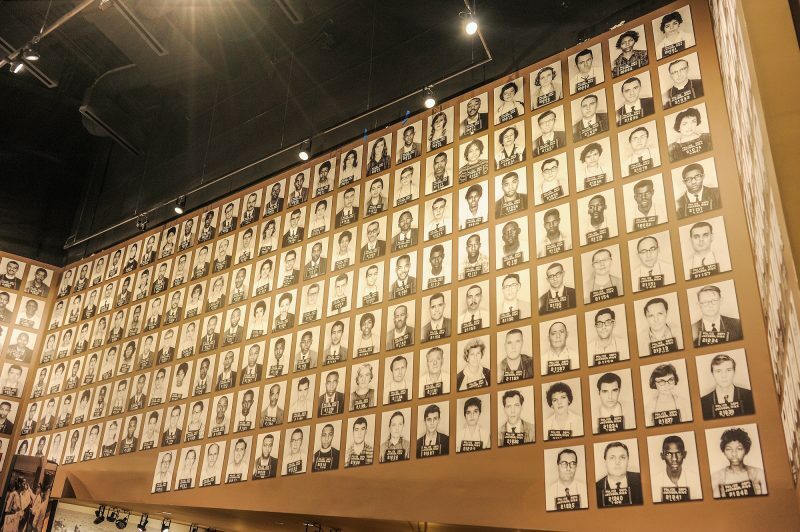 And, though an ongoing process, Mississippi continues to distance itself from a benighted past — 50 years ago, the state tormented civil rights activists; today, the state celebrates their legacy with the Mississippi Civil Rights Museum, opened months ago in Jackson. The new Civil Rights Museum honors the Mule Train and other historic efforts to achieve equality. However, the most important exhibits do not yet exist; they will commemorate advances yet to be achieved — advances that will depend on expanding educational opportunities. On May 8, students from Madison Shannon Palmer High School took the AP Physics 1 exam for the first time. They, too, have a dream, and by taking on that challenge, they have earned inclusion among the heroes of the ongoing Civil Rights era. This story about AP Physics and STEM education in Mississippi was produced by The Hechinger Report, a nonprofit, independent news organization focused on inequality and innovation in education. Sign up for our newsletter. 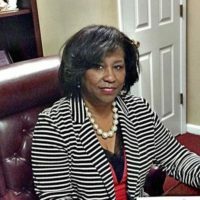 Evelyn Jossell is the superintendent of Quitman County, Mississippi public schools. 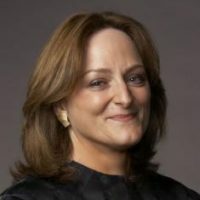 Meg Urry is the director of the Yale Center for Astronomy and Astrophysics.